The team assembles in Oslo to receive one of the most important messages of their careers. 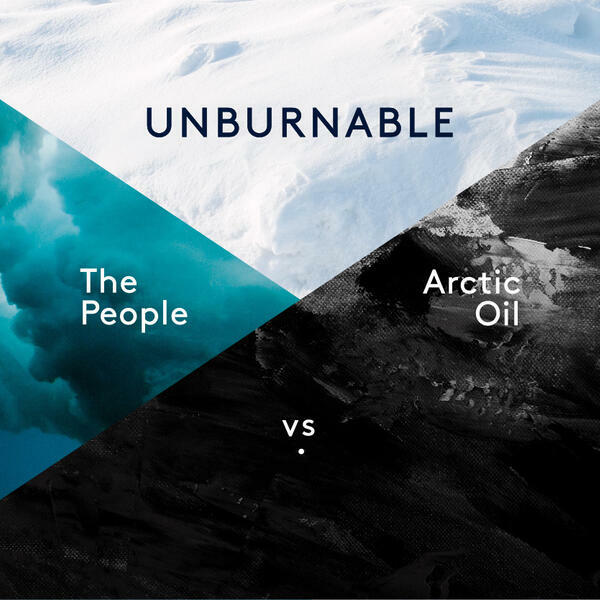 It’s six weeks since Greenpeace and Nature and Youth took on the Norwegian government and argued before the judge that Arctic oil is unburnable carbon - now the court has made its decision. The day of the ruling has finally arrived, and we’re on hand to follow the events as they unfold.